This post is part of Hubstaff’s freelancing month 2017, where we feature insights by experienced freelancers about how they get clients, manage their workload, and more. Be sure to check out the rest of our freelancing month posts when you’re done with this one! What does it take to be a successful freelancer? Is it knowledge and experience, people skills, consistency and hard effort, serendipity, or a random streak of luck? Using the right apps can put technology to work for you in your freelance career. We’ve chosen 29 of the best apps for freelancers to help you handle communication, manage your time, place irresistible bids, and more. One of the overwhelming aspects of freelancing is that you need to handle so many facets of work on your own. Communication is essential to getting enough gigs as an independent professional — and completing them successfully. These communication apps can help. Boomerang is your best friend in staying on top of emails. It allows you to schedule the sending of emails for optimal times as well as automate follow-ups so you don’t forget to check in with clients who haven’t emailed you back yet. Read receipts and follow-up reminders mean you always have a handle on your email. And with automated follow-ups, you don’t need to remember unnecessary email tasks — you just get notified. The app is available for Gmail, Outlook, and Android. Postbox is another great choice for handling a ton of email. This powerful email management tool can help you bring order to the chaos of your inbox. Choosing the right email app as a freelancer is crucial, and you can’t go wrong with this one. It gives you useful features like a focus pane with the most important emails, favorite contacts, automatic email tagging, and the ability to send prewritten answers. You also get a domain fencer as well as a full HTML editor. Postbox is integrated with a ton of other tools, so working across apps is a breeze. The Hunter app is for the moments when you really need to find a specific email address. Whether you want to pitch your services to a prospect or you’ve lost the email of an important contact, Hunter is priceless. It allows you to conduct a domain search and see the publicly available emails within a company. You can also verify email addresses to make sure that your message will get to the right person. Hunter has a Chrome extension too, so you can easily find addresses from any website or LinkedIn profile. 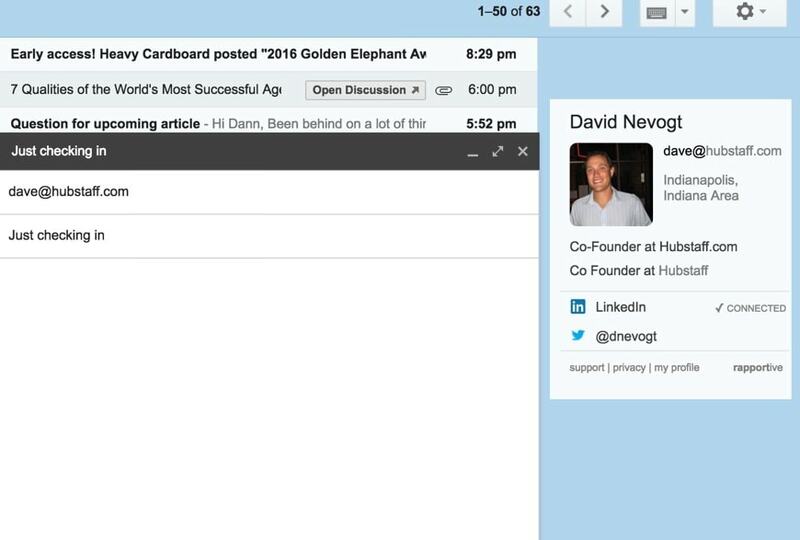 The Rapportive plugin for Gmail is a great little tool that shows you professional information from LinkedIn within your inbox. You instantly gain an idea about the person on the other end of the line. Do you struggle with constantly switching between, say, different Slack and Gmail profiles? Rambox offers a handy solution. You can add numerous accounts for the same services, as well as group different accounts within Rambox as you deem necessary. It currently supports 84 services, and you can add more manually. The tool is available for Mac, Windows, and Linux. Being your own boss means you need to be strict with yourself from time to time. And by “from time to time,” I mean “often.” Keeping tabs on your schedule is essential in keeping your freelancing experience from turning into a chaotic nightmare. Evernote is a multipurpose task management and note-taking tool that can boost your productivity. It allows you to jot down notes, brainstorm ideas, add photos and visuals, share documents with clients and colleagues, set reminders, and check on tasks. It can easily turn into the central hub of your entire workflow. Many people find Evernote especially useful for the Getting Things Done productivity system. But because it’s so flexible, you can use it however you want. Reminders can get annoying, but Remember the Milk app does it right. This to-do app helps you free up space in your mind for truly important tasks. You can create subtasks, set recurring tasks, and define filters for different types of items. You can put tasks in different lists, specify due dates, and set importance levels right from your keyboard, making this a fast and efficient way to manage your freelance tasks. It’s available for most major platforms, so you can get reminders on any device. Wunderlist is one of the veterans of the to-do list scene. It’s great for handling both your professional and personal tasks. It’s simple and easy to use, yet offers all the features you need: reminders; sharing tasks with others; notes; notifications; and task groups. 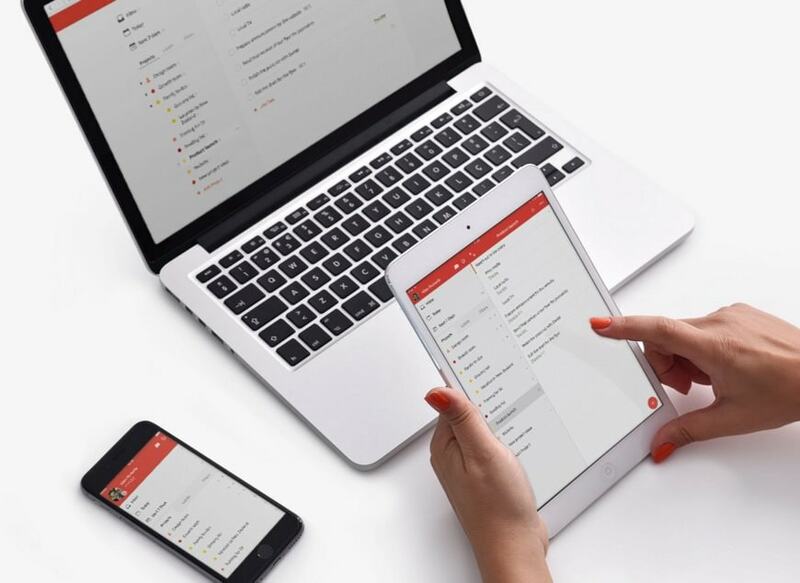 Todoist is another great option for staying on top of your tasks. Its clean and simple design helps you focus on the tasks you need to get done instead of overwhelming you with buttons and options. You can create projects with tasks and subtasks, set recurring deadlines, get notifications and reminders, and organize everything with labels and filters. You can easily hop from one device to the other, and all your lists will be in sync. The name of this app may seem a bit tricky (clue: it’s not French), but in fact, it’s one of the simplest to-do apps on the market. TeuxDeux promises to be as easy to use as jotting down tasks on a piece of paper. You can input tasks with deadlines and recurring dates, create custom lists, and get reminders for important events. It’s available as a browser-based tool and on your iPhone. As a freelancer, you may feel like you need the brain of a Nobel laureate and the nerves of a high altitude mountaineer to succeed. What you really need, though, are some time management skills. And with these focus-boosting apps, you can get them! Focus Booster is a simple tool for using the pomodoro technique. It’s all about working in powerful, focused intervals. Pomodoro helps overcome distractions by timing your work cycle. By getting used to working in intervals, you can also better enjoy breaks. Focus Booster comes with built-in time tracking, so you also can take care of logging hours with ease. 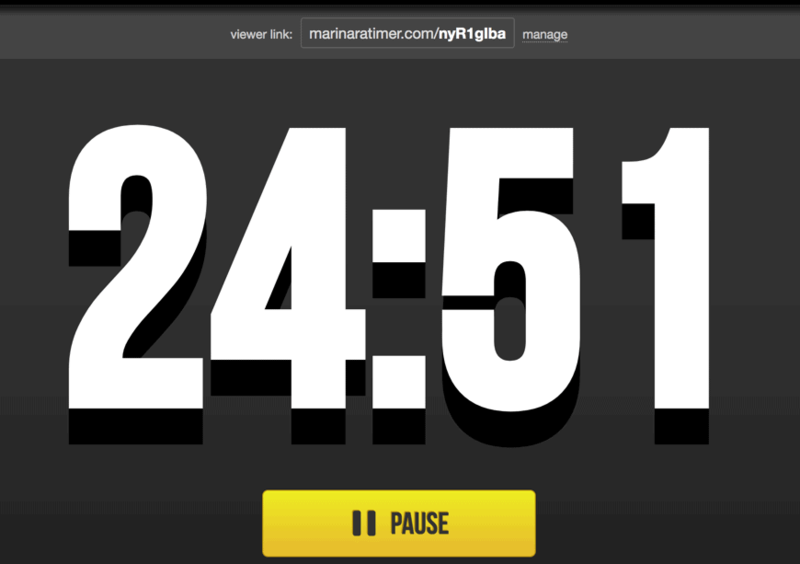 The Marinara Timer is a customizable pomodoro technique tool. It offers you three main options: a traditional pomodoro timer with 25-minute work sessions and 5-minute breaks, a customer timer, or the “kitchen timer,” which just counts your time. Experiment with the different methods to see which works best for you! RescueTime is here to help you save yourself from the monsters of distractions and overworking. It monitors the apps you’re using and which websites you’re spending your time on. Then you get detailed reports so you can analyze your own activity. That’s how you can catch patterns in your computer usage and minimize the damage. Hubstaff is a great choice for keeping track of your work hours and analyzing your daily activities to improve your productivity. You can run the time tracker in the background and use the screenshot functionality to check on yourself to make sure you’re not wasting your time on distractions. You can issue invoices and make payments straight from the app, so it can also save you time spent on administrative tasks. 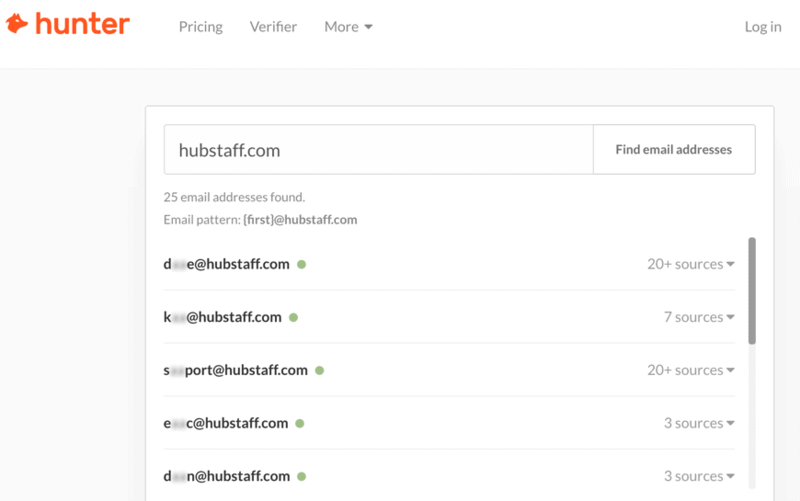 Hubstaff integrates with most major work tools, so it’ll work seamlessly with your existing workflow. 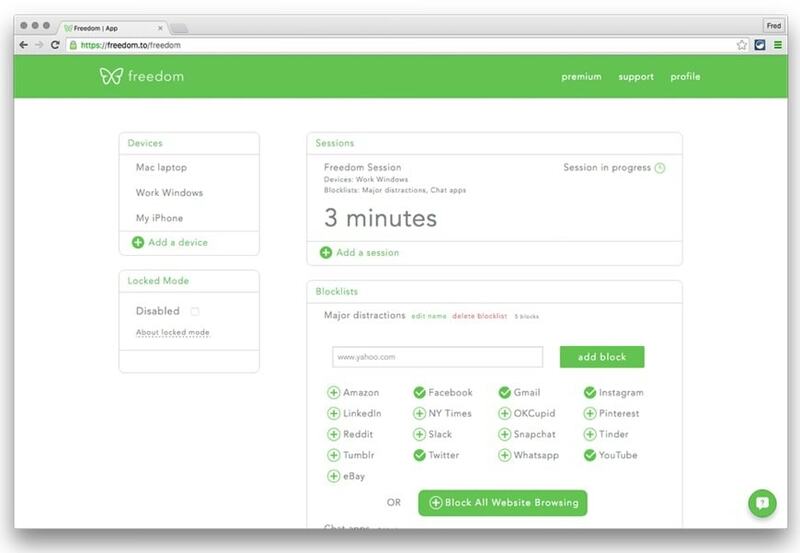 If you’re serious about removing distractions and improving your productivity, Freedom is the app for you. It blocks websites and apps that take away your focus from what’s important. You can create your own schedule and select the enemies of your optimal performance. And it works on all your devices to make sure you don’t get sneaky. Before you get on to work with great clients on interesting projects, you need to win gigs. A number of apps can help you prepare professional pitches so you nail your bids. If you’re looking for help with preparing your client proposals, try Bidsketch. It has a number of professional templates you can build on, and it helps you not miss any important details that belong in a business offer. Clients can seal the deal instantly with an electronic signature. Proposify is another useful tool for crafting great client proposals. Instead of using complex design apps, you can simply input the relevant information. 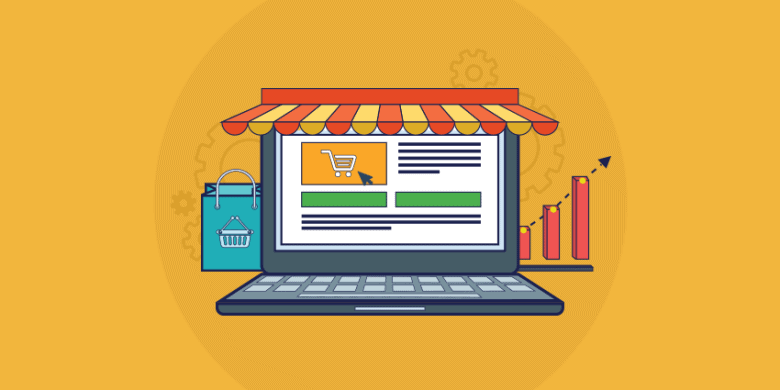 Ready-made and custom templates help you stand out from the crowd. With Proposify, clients can also sign the offer straight from the proposal. With Qwilr, you don’t simply send a PDF proposal to a prospect. You can craft a beautiful and interactive experience that displays your proposal as a website. 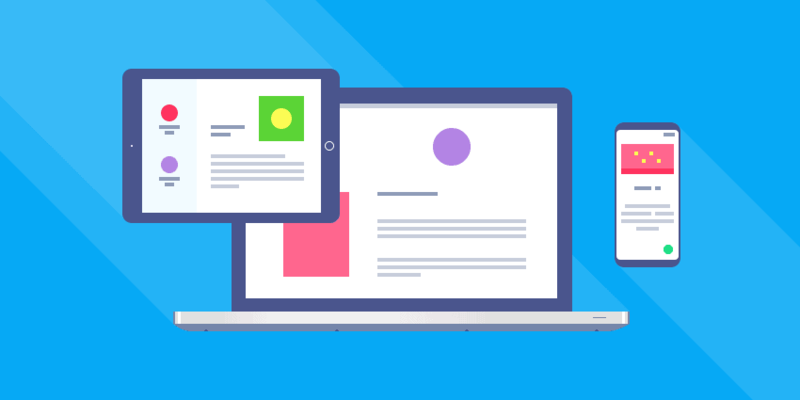 Elegant, eye-catching templates help you stand out from the dozens of traditional proposals your potential clients are sure to receive. And standing out is the first step in landing that job. Qwilr integrates with a number of CRM and accounting apps, so you can automate your sales process to perfection. As there is no accounting department in your living room, you need to issue invoices and take care of accounting on your own. Challenging? Maybe. Nightmarish? Not with these apps. Invoicely is a feature-rich invoice platform. You can track time, business expenses, and vehicle mileage right from the same app. After issuing invoices, you can accept payments within the tool. You can take care of discounts, taxes, and even shipping. With Invoicely, you can control all your finances in one dashboard. Wave is a beautifully designed accounting app that you can easily fall in love with (yes, I put love and accounting in the same sentence!). The platform allows you to send invoices, receipts and estimates. You can also accept credit card payments. Wave provides a single dashboard for managing all of your freelance finances in a single place—and that’s a big time-saver. If handling receipts is your worst nightmare, Shoeboxed is for you. With this tool, you can scan and organize your receipts in no time. Generating expense reports just got easier! You can even get receipts directly from Gmail and track mileage expenses, so you never miss an expense. Shoeboxed can also help you with your tax preparation. Who couldn’t use help on their taxes? FreshBooks is a cloud accounting tool that will make you forget your accounting worries. It’s easy to use and contains a number of powerful features, like time tracking, invoicing, expenses, reporting, project-based tracking, and credit card payments. It’s available on all platforms, so you can take care of business even on the go. You can also integrate Hubstaff with Freshbooks to make it even more powerful! Managing your finances as a freelancer can be a huge pain. Mint helps by putting all of your financial accounts in a single dashboard, tracking your bills, monitoring fees, and helping you analyze your financial situation over time. It also packs in easy budgeting and investment tracking. Mint can help you set and meet your financial goals, which is crucial when you’re working on your own. And because it’s totally free, you don’t have to break your budget just to monitor it. Preparing and signing contracts is a fact of life for freelancers. 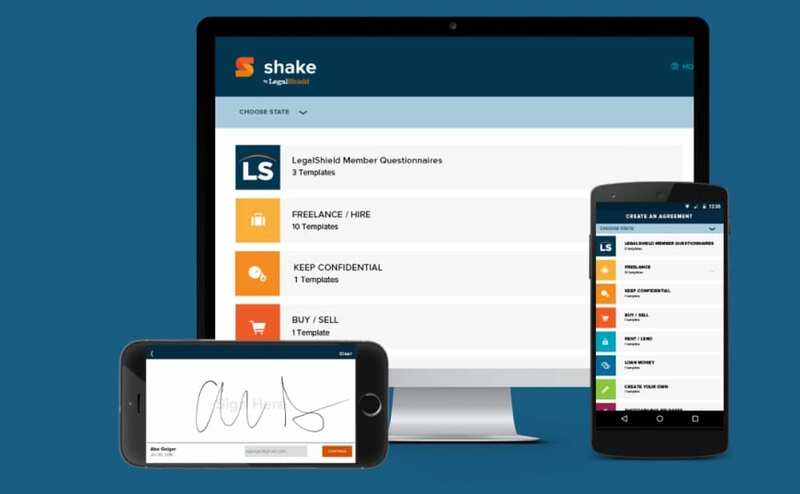 If you’re struggling with the complexity of legal language, Shake can help. You just need to answer a few questions about the agreement you want to create, and the app will offer you the right template. Then you can sign the document electronically or in person. Your clients can also sign on any device. Who wouldn’t like to save a few minutes per day on tedious tasks like inputting passwords or writing emails? These clever tools can help save a few minutes here and there—but that adds up to massive efficiency boosts in the long run. Do you use the same phrases in emails and instant messages all the time? Do you type the same things over and over? TextExpander can make that process much faster by turning specific combinations of keys into words or sentences. LastPass saves you a ton of time and an endless amount of brain power by remembering your passwords. Your single master password unlocks your vault, and the browser extension automatically fills in usernames and passwords online. This is especially useful if you access a number of client accounts on a regular basis. The service issecure, and by protecting it with a strong master password, you can be confident that your information is safe. Do you have nightmares about losing important documents? Let Duffel ease your cares. 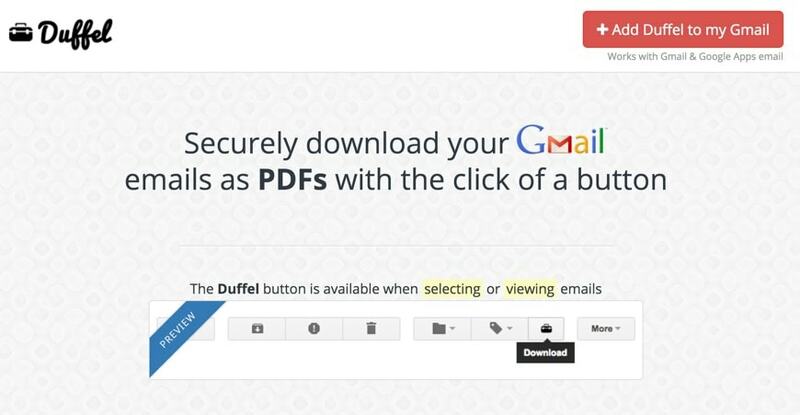 You can add it to your Gmail with one click and use it to download your emails as PDF files. It will save you a ton of time browsing and manually saving precious information. If brainstorming is an important part of your freelancing work, make sure you try MindMeister. It’s a beautifully designed mind mapping tool that can help you unleash your creativity. Remember how sketching ideas on paper feels? It’s quite similar, but in an easy-to-use, digital form. You can share your mind maps with clients or colleagues, create presentations, and even manage tasks. Pocket is a repository for anything memorable you find online, on any device. You can save articles, videos and all kinds of links for later. Use it to save useful resources for client projects, great freelancing articles, how-to videos, or anything else that you find useful or interesting. With Pocket, you’ll never miss important resources for your freelance projects that you stumbled on and then lost. Freelancing is exciting because of the level of control and flexibility that you have over your work. But it can also be overwhelming and exhausting. These 29 apps won’t do all the work for you, but they can save you from a long list of tedious tasks and can free up time in your busy schedule. What’s your favorite app that makes your life as a freelancer better? Don’t be shy—share your thoughts in the comments! Need to hire a freelance graphic designer to create, revamp or clean up an amazing website? Take a look at some of these brilliant portfolios to help you decide what you need from a designer who could help your brand.